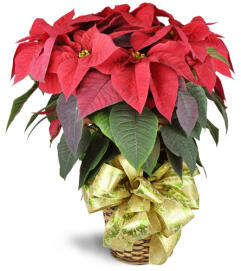 Warm up your holidays with this red-hot delight! 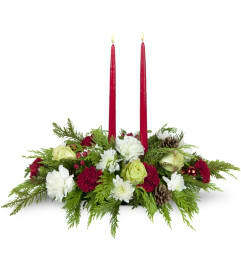 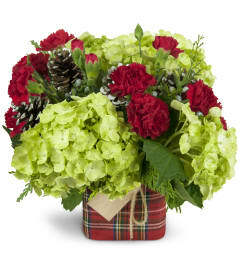 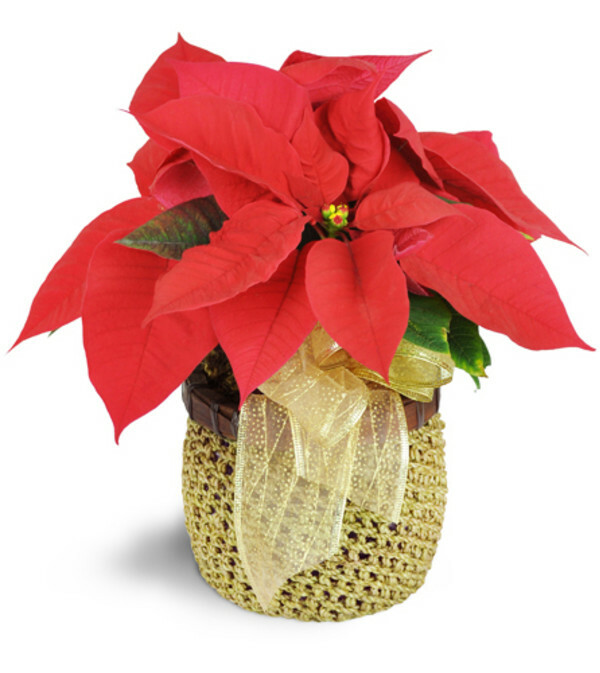 Our small red poinsettia comes with a gorgeous gold ribbon in a festive container! One 4" D poinsettia plant arrives healthy and fresh in a woven container.